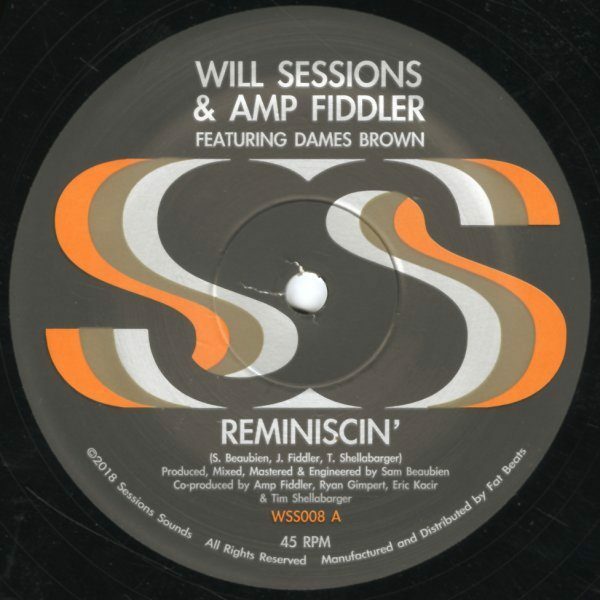 “Reminscin” is the final single from Will Sessions and Amp Fiddler’s LP The One featuring Dames Brown. Set to a super tight, infectious boogie groove by Will Sessions, Amp and The Dames sing a story of an unforgettable love between two people, and what it takes to reconnect the bond they once shared. The 10” single features an instrumental B side only available in this format.